ACTÍVA Permastone mixes easily with water and reproduces the finest detail. 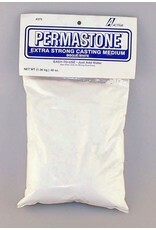 Permastone is the ideal casting compound when permanent break-resistant castings are desired. It handles like plaster and has a stone-like finish. 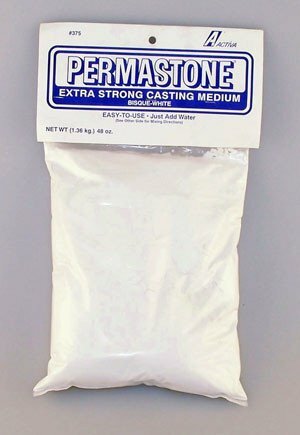 Permastone is microwavable, non-toxic and water resistant.